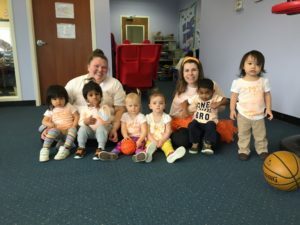 March 24th was Wacky Sports Wednesday at Mini-Miracles Early Education and Child Care Center! Throughout the month of March students strengthened their motor skills through playing different games. Students also learned new words and concepts while reading books associated with sports. Most importantly the children learned the importance of teamwork! 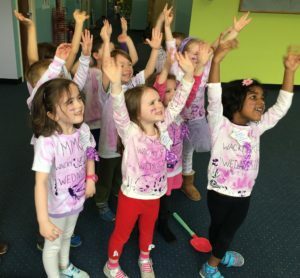 On Wacky Sports Wednesday each class came to school dressed in their team colors and competed amongst classmates and teachers in a series of wacky fun games! Everyone had great sportsmanship and a lot of fun!